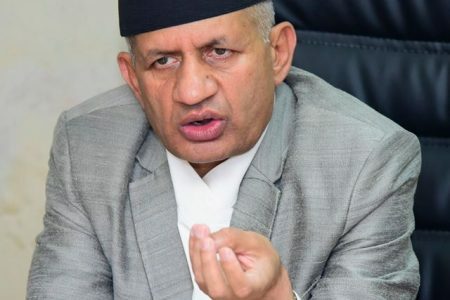 The Indian government has sanctioned Rs.147.28 crore for re-laying of the national highways between Nepal border-Rudhauli and Sunauli-Gorakhpur along the India-Nepal border on Thursday, the Indo Asian News Service Reported. 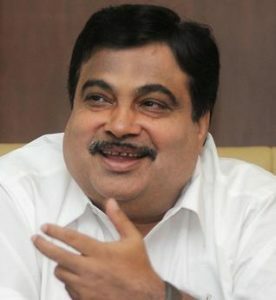 According to the IANS report, the Indian Union Minister for Road Transport and Highways Nitin Gadkari is all set to lay the foundation stone for this work on Jan 19. “Re-laying of the Barabanki-Jarwal road, Jarwal-Bahraich, Bahraich-Rupaidiha, Rudhauli-Basti and Faizabad-Sultanpur national highways would also be taken up for which also the minister would lay the foundation stones,” the report says. It is learnt that the task has been assigned to the public works department of Uttar Pradesh, the report said. “The 51-km Jarwal-Bahraich road would cost Rs.337.58 crore while the 54-km Bahraich-Rupaidiha road would cost Rs.437.92 crore,” the report adds. 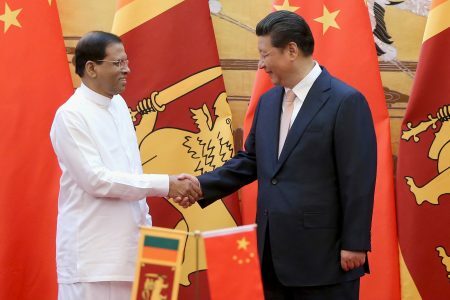 As India has given fresh impetus in its relations with neighbouring especially after advent of the BJP-government in February last year, the Indian government has also started to build more development infrastructure such as roads, highways along the border areas of adjoining countries.